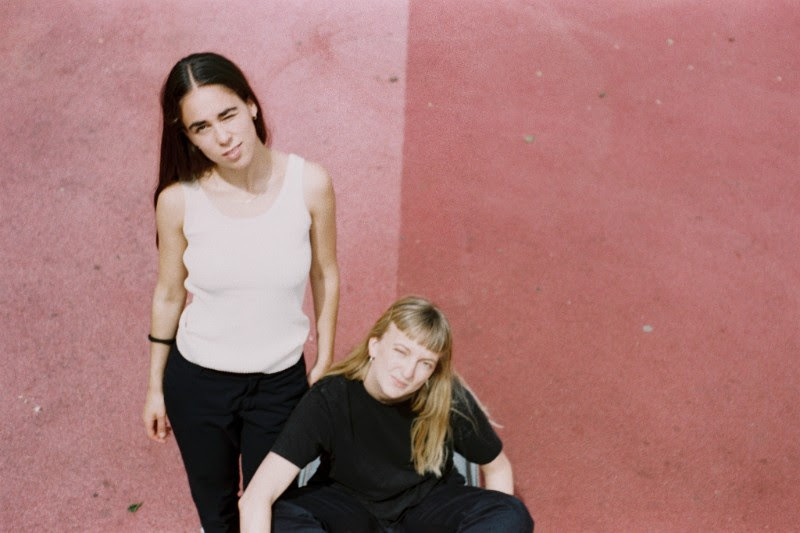 Today Smerz release their third new track and video in as many months. Premiered by the duo on their NTS show, the new track ‘Have fun’ is a groovier cut of their breathed vocals and minimal beats. The video was produced and directed by Smerz, and as with all Smerz music, the track was produced, programmed and sung entirely by the Norwegian duo. Prolific doesn’t even cover it.